We are excited to announce a new exhibition we are hosting for the summer months in collaboration with ‘House of Gozo’. 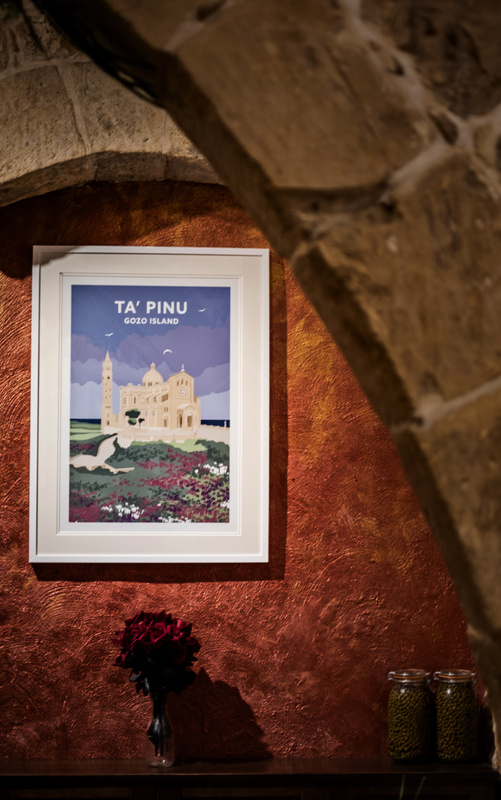 The exhibition is a wide selection of impressive and vivid decorative graphic prints themed on Gozo. ‘House of Gozo’ is a new retail shop which opened last summer in 2017.  They have not relocated to a new property off Independence Square behind the Banca Giuratale. 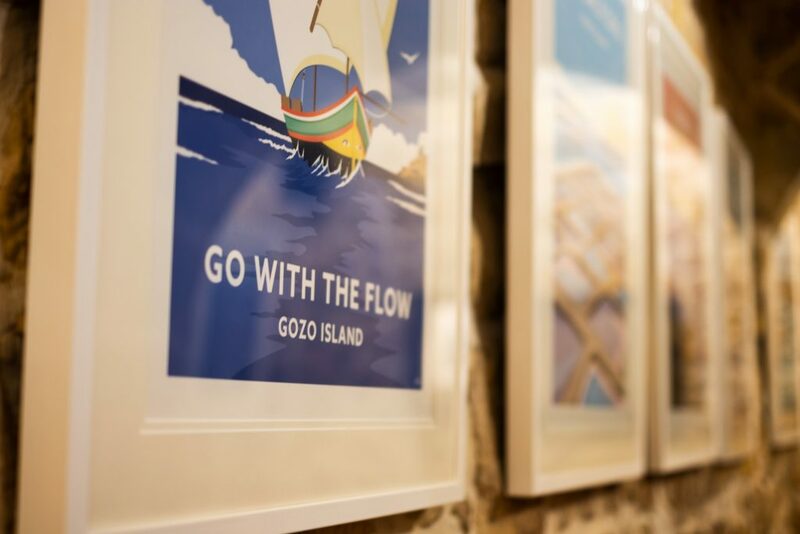 ‘House of Gozo’ have made a name for themselves with their lovely collection of unique decorative prints and merchandise themed on Gozo. 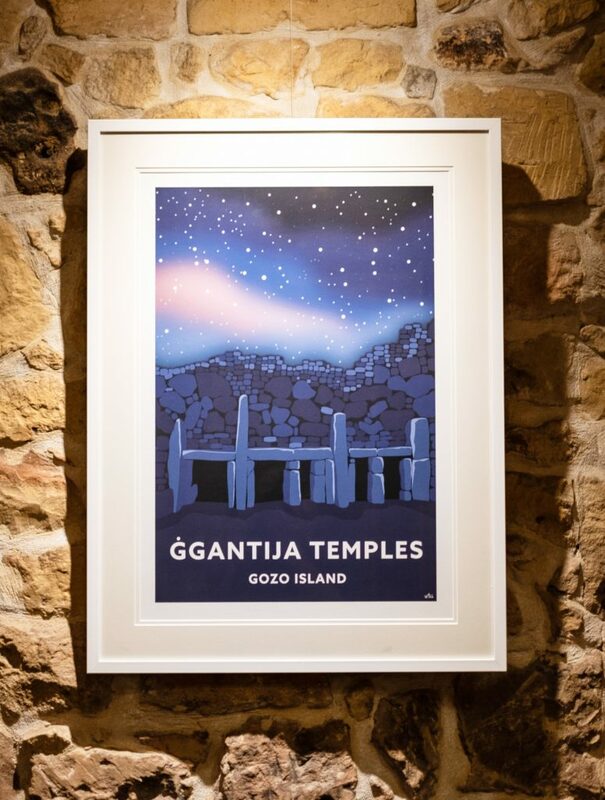 This summer ‘House of Gozo’ have installed a numerous selection of large framed prints in our main dining room. The artworks will certainly set the tone for a lovely and colourful summer.